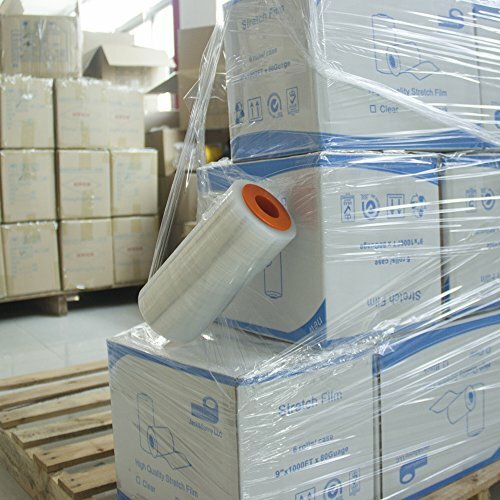 FALGUARD aim to provide EASIER PACKING AND MOVING EXPERIENCE. 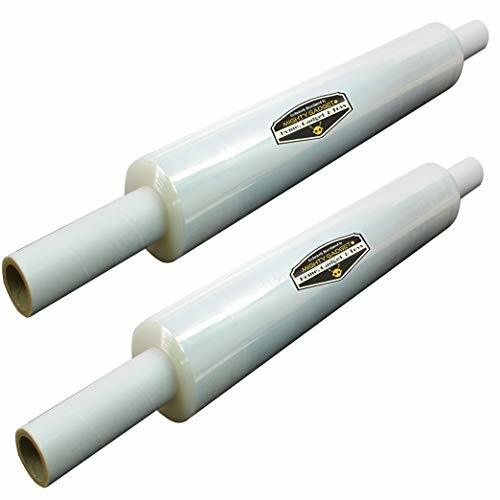 FALGUARD SELF DISPENSER TENSION CONTROL HANDLES will finally make applying the stretch wrap much less stressful. The handle doesn't rotate in your hand. 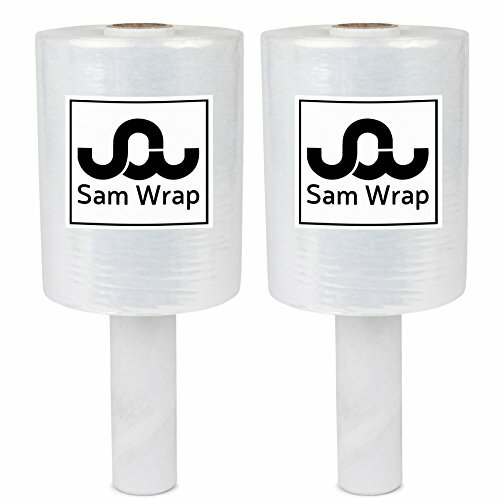 Instead, the stretch wrap roll spins freely, and you can hold the handle tight to apply tension for tight wraps, this is the most demanded feature by Amazon customers! You can use the dispenser handle many times! 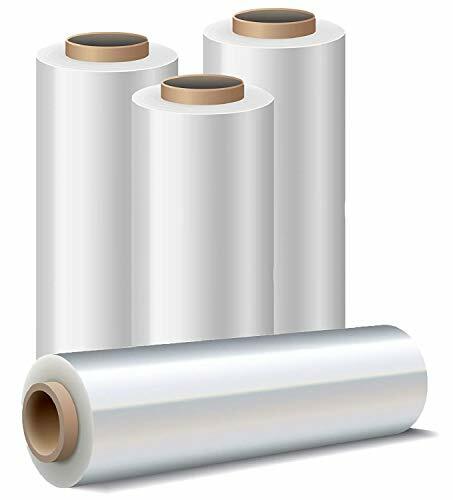 Our Stretch plastic wrap film has a uniform 80-gauge thickness across all 1000 feet ; this Shrinkwrap roll accommodates any situation, from in-house day to day needs to heavy industrial and commercial uses. 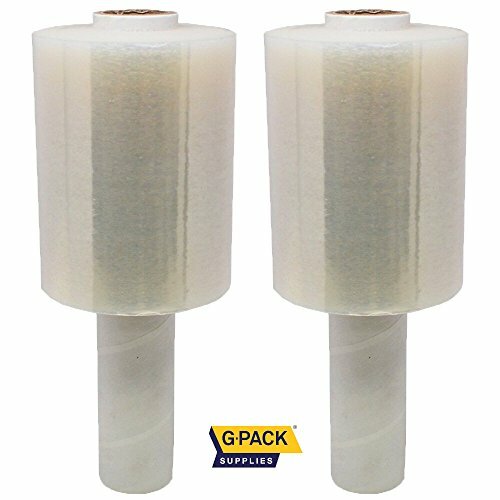 This cling roll measures 5" x 1000' which makes it the perfect choice for wrapping desks, furniture, boxes, tv, odd-shaped items, kitchen items pallets, loads. 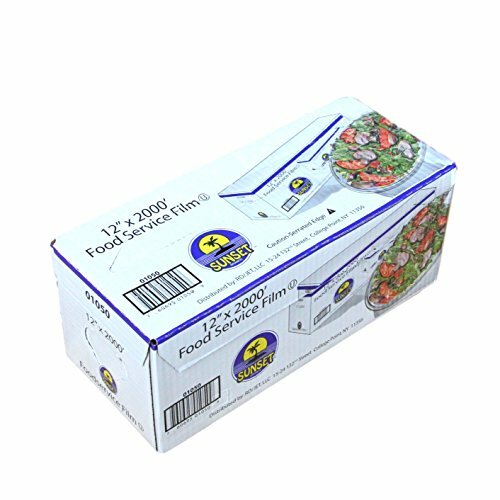 Shrink plastic film ensures the doors and drawers stay in place, covering a basket or open container, so the content remains in place. Bundling items together like silverware or other kitchen utensils. 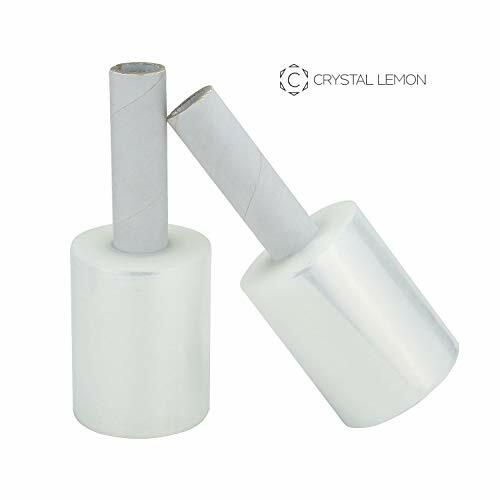 Fasten protective furniture pads to things that need to be protected, securing blankets and paper pads, Safeguard objects from dust and moisture during storage or shipping. The film was designed to be stretched up to 300%. With up to a 300% stretch of its original length, ideal for loads up to approx. 2200-2400 lbs. 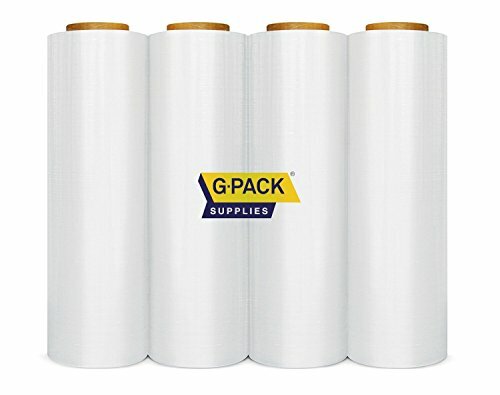 No adhesive backing, so it sticks to itself only. 100% CLEAN REMOVAL. 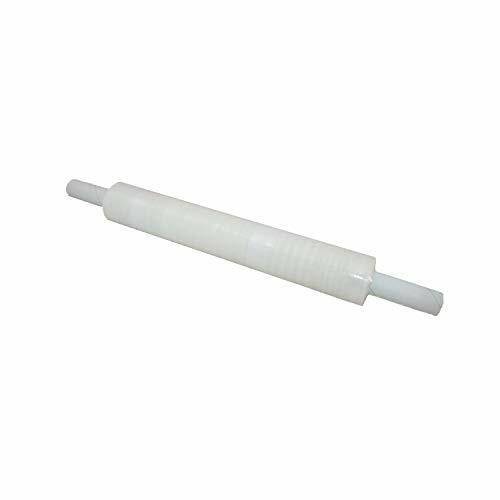 Don't pay an expensive fee to shrink wrap your furniture-do it yourself with the FALGUARD Rolling Handle. 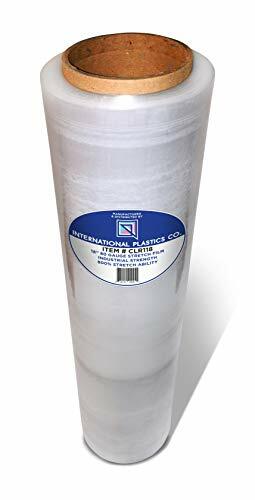 Adding our plastic wrap to your packing and moving supplies is a wise investment to protect your items from natural elements that may destroy them during moving, shipping, and storage. FALGUARD (TM) is a US Trademark and is exclusively sold by Aten Valley (USA Merchant). 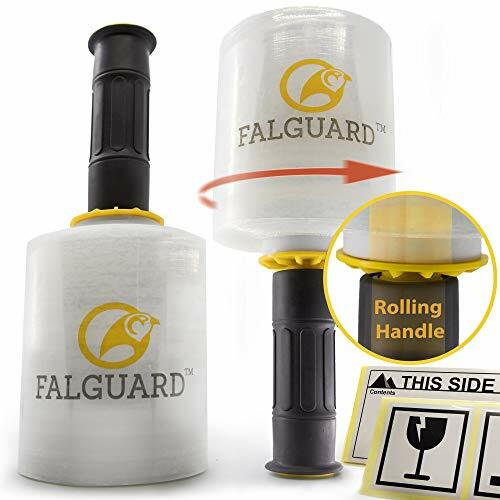 Genuine FALGUARD products must have our FALGUARD logo on the product and packages. 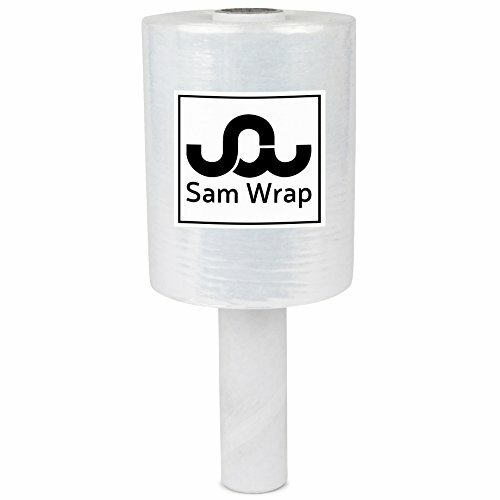 SAVE TIME & EFFORT: The roll rotates freely and minimize hand and arm stress while wrapping. 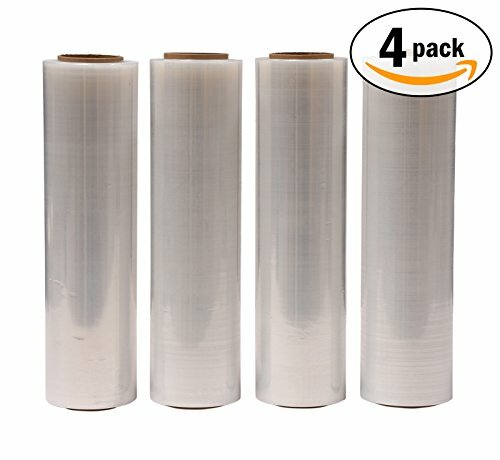 EASY PACKING & MOVING: Our plastic stretch wrap is perfect for wrapping furniture, boxes, pallets. LONG-TERM PROTECTION: Protect and bundle your items during moving, shipping, and storage. 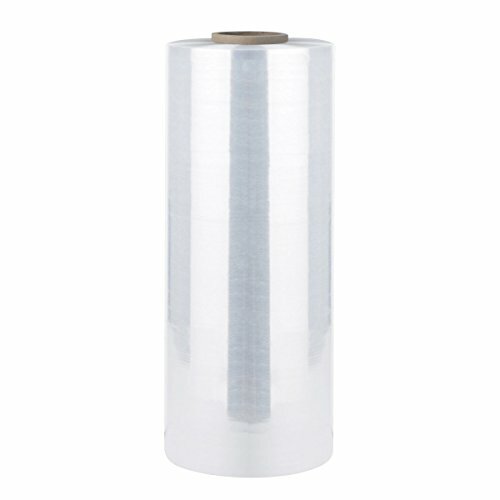 PREMIUM QUALITY: UNIFORM THICKNESS & ULTRA DURABILITY - No adhesive backing, 100% CLEAN REMOVAL. 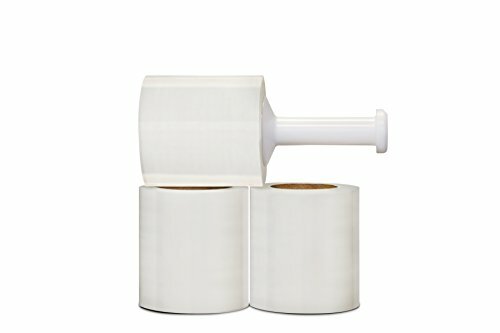 Add FALGUARD dispenser handle to your packing and moving supplies and wrap your items more efficiently. 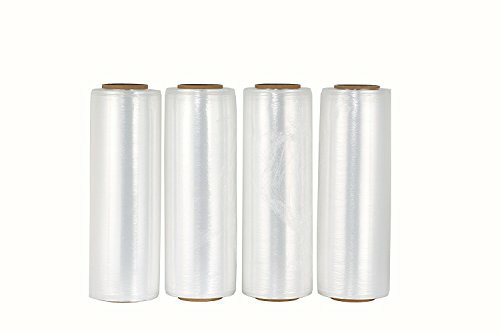 [Industrial Application of Wrapping Film] It is mainly used with pallets to pack scattered commodities in an integrated way instead of small containers. 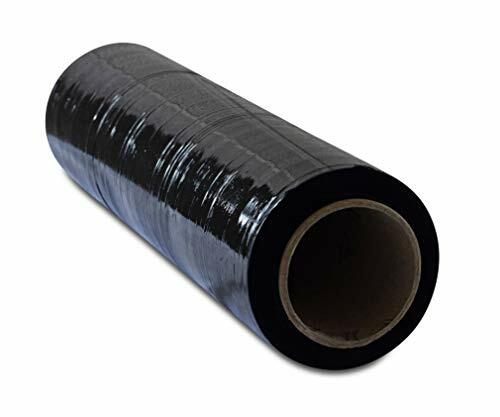 In order to save space and space, three-dimensional storage and transportation are carried out by using stretch-wound film tray packing. 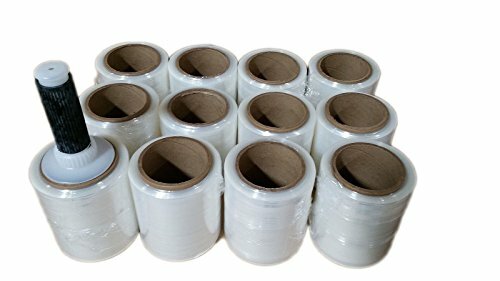 [100% Clean Removal] Forget about shrink packaging pallet wraps which stick on your furniture causing damage or leave a residue on your items. 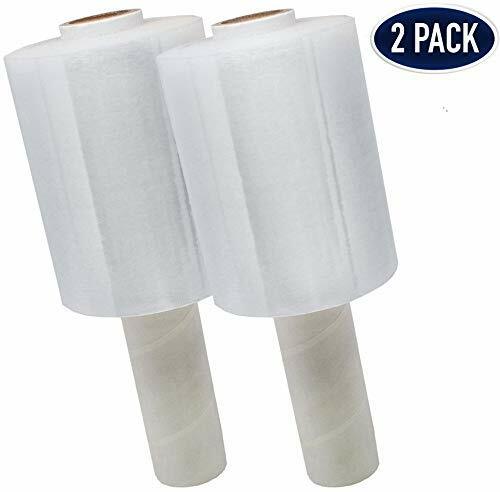 This top notch stretch film pallet wrap clings to itself without leaving adhesives, assuring a 100% clean removal.